Hello Friends! 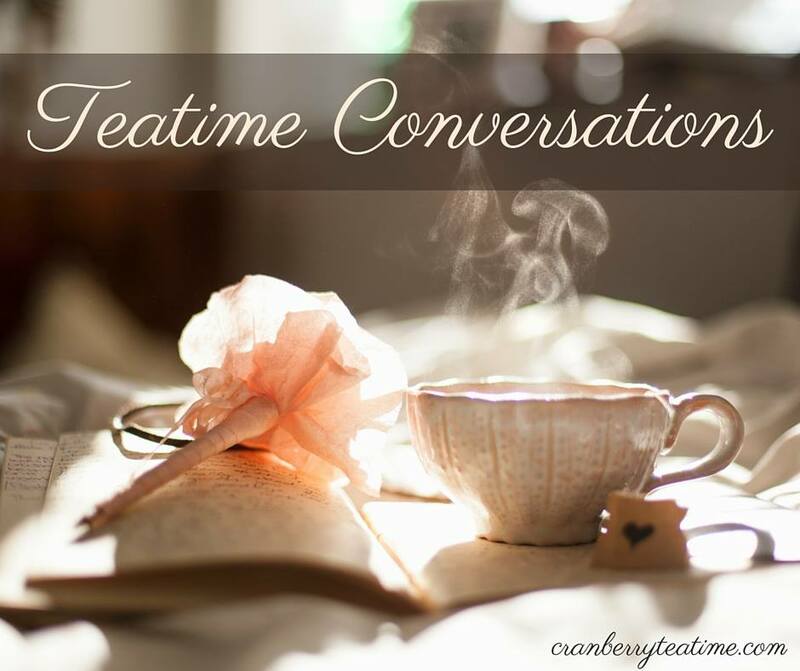 I have missed talking with you in this space. I've been having computer trouble lately, which makes blogging a bit difficult! While my laptop was out of commission I spent extra time reading, which was really nice, but I'm excited to get back to blogging again. Today I want to tell you about a program I really like called Tyndale Rewards. It is a great way to get free books! You earn points by filling out surveys, sharing book reviews online, and more. The points you earn can then be exchanged for free books. These are some of the books that I have received for free in the last two years through the Tyndale Rewards program. Each week there is a featured title that is available. 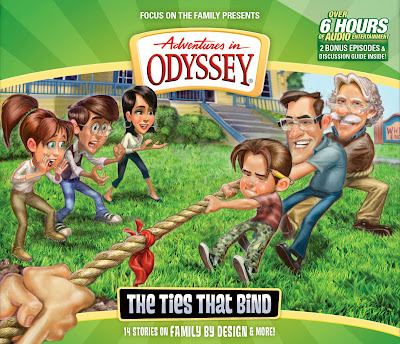 The featured title this week is a 12 episode case of Adventures in Odyssey! 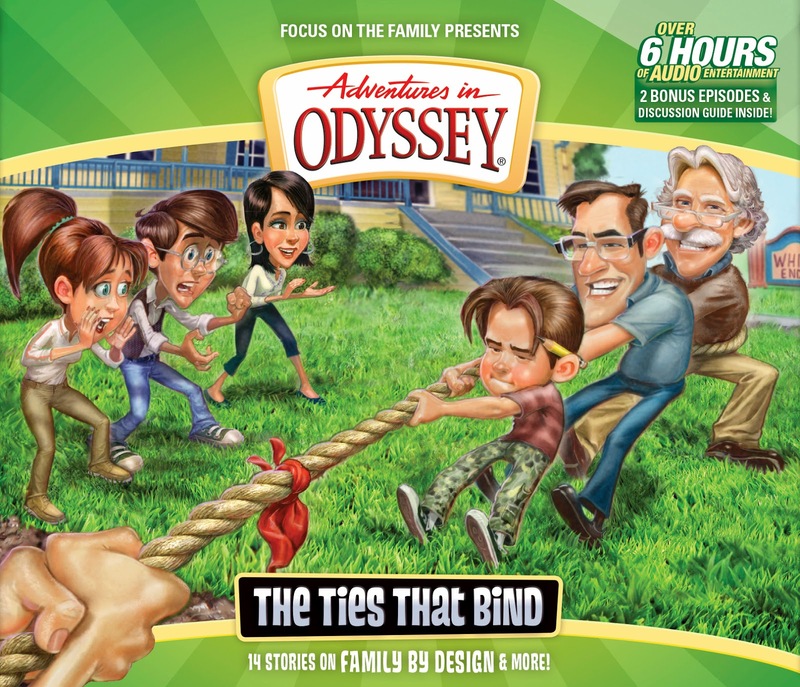 This Adventures in Odyssey set is available for 125 points. I'm guessing that this item will be so popular that it won't last all week. If you are interested in it, you'd better snag it up quickly! I ordered one today, and William and Adelaide will be so excited when it comes in the mail in a couple of weeks. And, actually, I'll be really excited too! I still very much enjoy Adventures in Odyssey. Another great book that is currently available at Tyndale Rewards is Wait Until Then by Randy Alcorn. This is a great book for teaching children to have an eternal perspective in the midst of death, suffering, and disability. Wait Until Then is available for 75 points. If you would like to join Tyndale Rewards, you can use my referral link and receive 25 bonus points. Do you have any favorite ways to get books cheaply or for free? I'd love to hear your money-saving tips for getting good books!